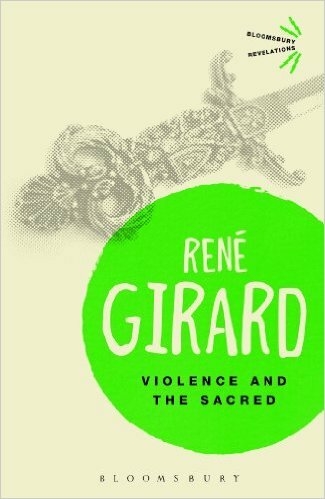 "A Course with Professor Girard"
Imitatio supports research, education, and publications building on René Girard's mimetic theory. Where do religions come from and why do they exist? Modern anthropology was unable to find a satisfactory answer to these questions, which as a result were thought to be unanswerable. Bringing together the insights of Biblical and literary texts, René Girard proposed an audacious solution to the enigma. He developed his "mimetic theory" in books that have become modern classics: Deceit, Desire, and the Novel (1961); Violence and the Sacred (1972); Things Hidden since the Foundation of the World (1978). Imitatio is committed to the ongoing development of Girard's thought. On this website you will find information about Girard and his ideas, links to articles and videos about mimetic theory, and updates on the latest news and events. Learn about Imitatio, our projects, advisory board, volunteer committees, and grant application procedures. Read a brief introduction to mimetic theory, as well as articles and interviews, and find audio and video files.